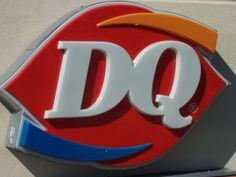 Is there any trick to uniformly lighting the interior of a building for an exterior night shot? I've been playing around with animating my architectural visualizations recently, but I'm having trouble getting them smooth. Is there a rule of thumb for how fast my camera should be moving in 3ds Max? I rendered out an image sequence overnight. I panned across the front of my building from frame 0 to frame 60, and rendered all 61 images. When I brought it into Premiere Pro it was either way too fast, or way too choppy. I got it looking okay eventually, but nowhere near as smooth as a typical animation. Does anyone have any tips or tricks for setting up animations? Is there an ideal velocity my camera should be moving at? I have a big animation to do at work in May so I'm trying to get a solid grasp of it beforehand. Thanks for the help everyone. I need help / Dichroic Laminated Glass? It's seems to be a film laminated in between two layers of glass. Anyone have experience with this? Thanks! Updated the images and attachments with thanks to Njen! 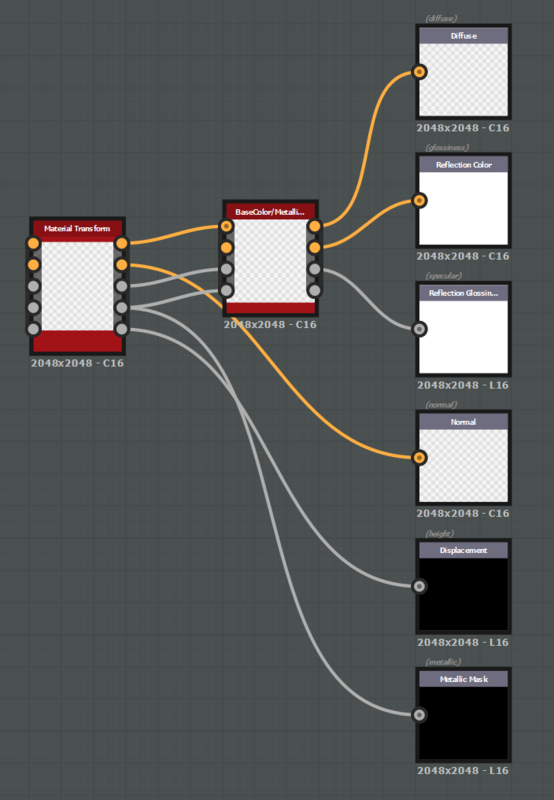 I've been trying to streamline a Substance Designer to Corona workflow. I've made some substances and a material library that I'd like to share, and to ask for some help tweaking the process. I'm no expert in 3d, so I'm guessing this isn't 100% correct, but I thought it may serve as a stepping stone to people more adept than myself. 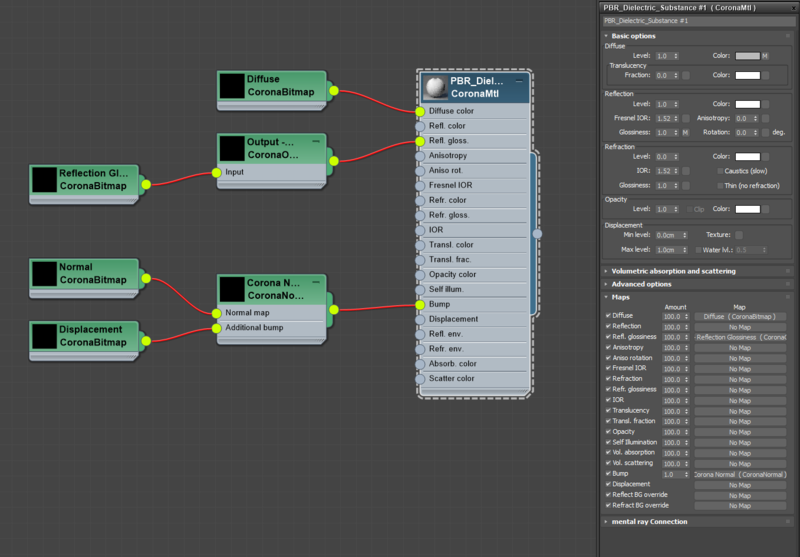 First off I made a Corona converter substance (see attachments). I used a Material Transform node to allow for easy input and then the BaseColor/Metallic/Roughness Converter. The outputs have all been renamed to correspond with a Corona Material. Any substance should be able to plug into the Material Transform. 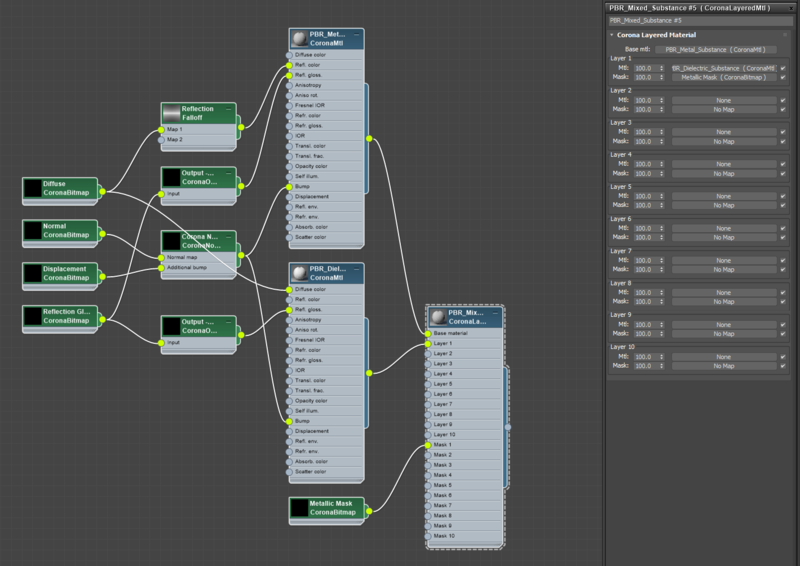 Just adjust the substance to your liking then export the outputs as bitmaps. I rename the Corona converter before export to match the material name to save myself from renaming all the maps individually. 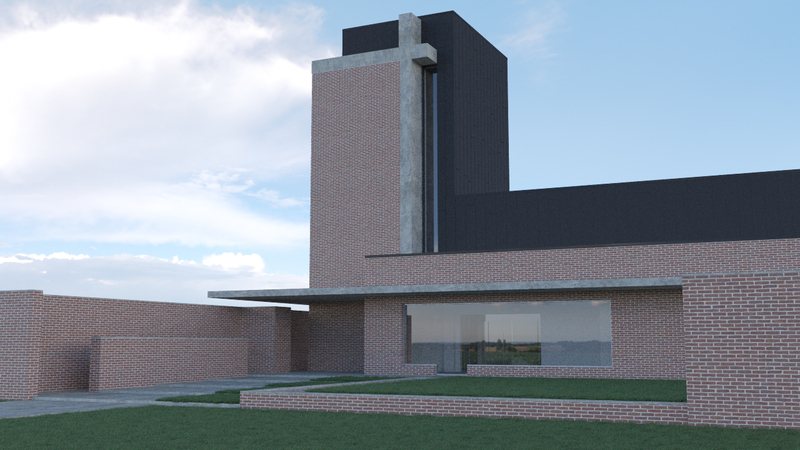 Once that is finished you can head over to 3ds Max. I've made a material library (see attached). Mixed dielectric/metallic material that uses a mask to differentiate between the two. All that you need to do is pick the map that is named the same as the CoronaBitmap. You must import the Reflection Glossiness and Normal with a Gamma of 1.0. I'm not sure if there is a way to set it so these couple maps automatically import at gamma 1.0, it would be great if someone could let me know. The only problem that I can see (remember I'm an amateur), is that the Reflection Glossiness doesn't import correctly. To fix this I've added a CoronaOutput after the map, all you have to do is adjust the brightness/contrast to suit your scene. I've been finding I have to lower the contrast a bit, and raise the brightness a bit. I'm not sure if that works for every scene but it seems to be a good rule of thumb. Thanks for reading. 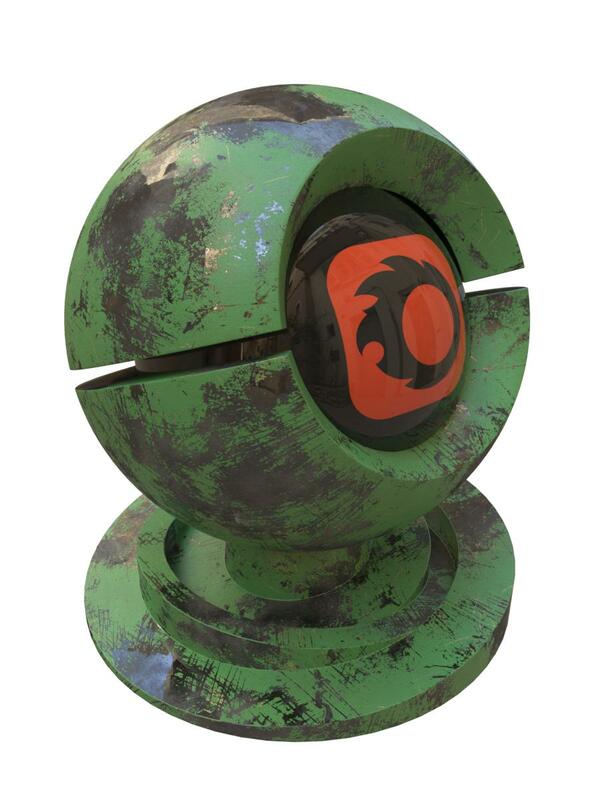 I've attached the substance and the material library to the post. I had a couple questions about VizPark's Real Grass and was hoping I could get some clarification from the Corona pro's. If my gamma is set to 2.2, when I import these bitmaps I should override to 1.0 correct? Secondly, the materials seem to be made differently than anything I've read or watched about Corona. As you can see they use a Fresnel IOR of 999, and a refraction level of 1.0. Is this a correct way of doing it? Or should I be adjusting them? Thanks for the help in advance! EDIT: Not sure if the images are showing, I've added them as attachments as well. General CG discussion / Best way to save assets..? I've been practicing my shading recently and was hoping to start creating a collection of assets to use in my scenes. 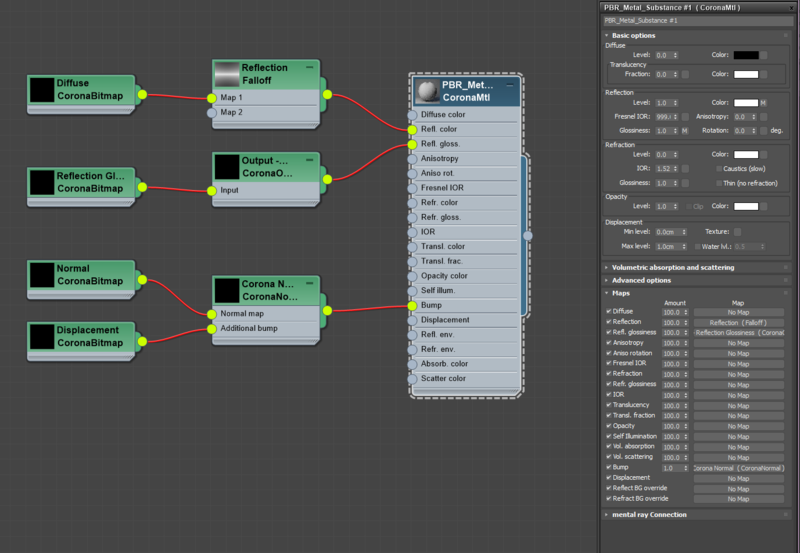 I've tried saving them as *.fbx last night but it doesn't seem to save the settings on my outputs. Is there a better way to save assets with the finished materials embedded? But now Corona will render the materials more accurately? Or is there more to it that I'm missing? I've been reading what I can for a couple days around this forum and others but can't find a solid answer. Thanks for the help! During all the Corona tutorials they only use one bitmap and plug it into the reflection slot, and the bump slot with an output node. Is that the correct way to do things? I can't seem to get any decent reflections with this image. Or would it be more correct to put it through Substance Designer (B2M node) and use the material converter to convert to Corona? Is there something else I could be overlooking? 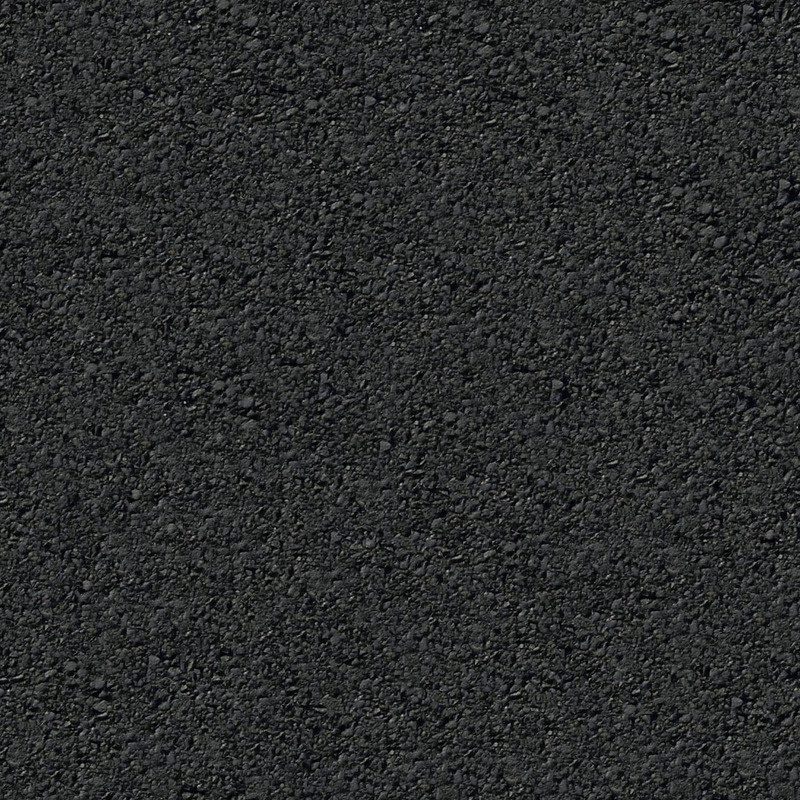 I can't seem to get my asphalt (or a lot of other materials) to look anywhere close to some of the renders I've seen around the forums. Hey everyone, I was curious to what would be the recommended method for applying textures like Arroway in Corona, with a diffuse, spec, glossiness, and bump? I'm trying to get a better understanding of materials because it's easily my weakest area of rendering. I know there isn't one magical solution but I'm hoping you guys will have some good advice. Obviously the diffuse and bump aren't a problem but I'm a bit lost on what to do with the spec, gloss, etc. Would it be wise to make standard materials then using the material converter? Or is there a better method? Hi everyone, I'm fairly new to the whole 3d world. I've been teaching myself 3ds Max, Corona, Substance Designer/Painter, and UE4 for the past year. I'm trying to do quick little rendering and was hoping to get some advice, criticism, hints, tips, etc. I'm using a simple HDRI to light the scene (one of the freebie ones around the web) and some very basic materials. I'm not completely satisfied with the rendering but I'm not good enough at this to understand why. I know the sky is washed out, I had some trees behind the brick wall to block that out but took them out to for temporarily for rendering speed. Would you be able to tell me what I'm doing wrong? I will try to responda s quickly as I can. Thanks everyone. I've tried using a translucent material with a light behind it, a lit material, and even scattering but I just can't seem to get the look right. Does anyone have any suggestions or solutions? Apologies if this is an easy material, I'm fairly new to the 3d rendering world. Thanks for the help!